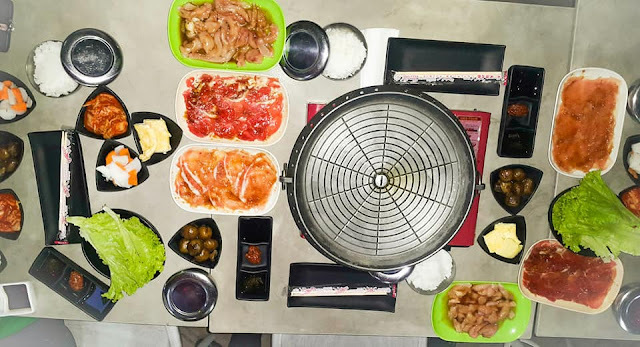 Samgyupsal in a food park? What are your thoughts? 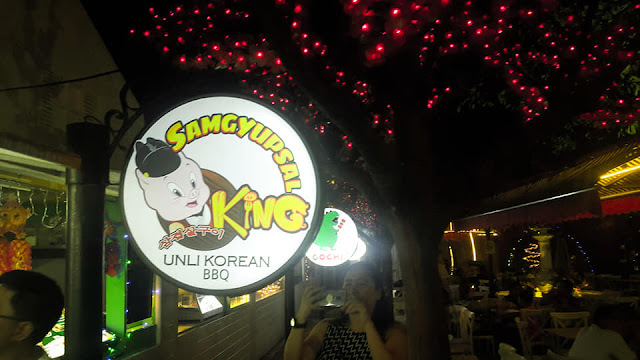 When I heard about Samgyupsal King, I am pretty excited to try the idea of going to a food park and trying Unlimited Samgyupsal, the best part? There's no waiting game. 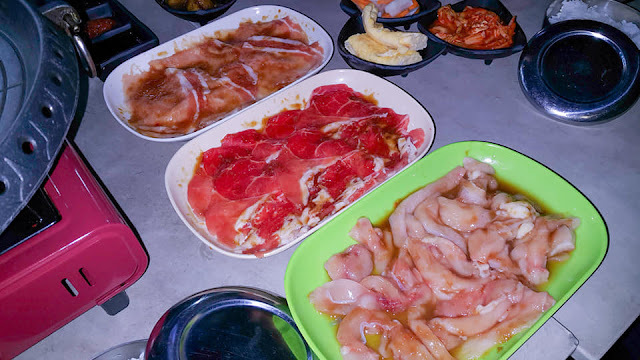 The meat that they serve is thinly cut making the cooking time lesser as it easily cooks! The choices of the meat include chicken, beef and pork and all come in their own homemade marinates. As for the side dishes, their best ones are the egg roll and the marbled potatoes. 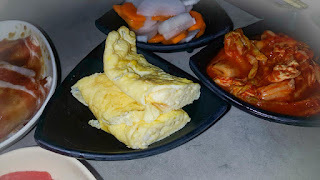 In the Philippines, I noticed that these two side dishes are widely accepted and loved by Filipinos whenever they visit Korean restaurants. 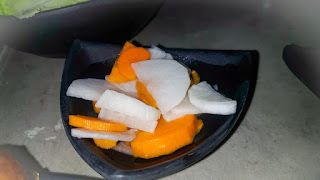 Aside from that, they also have kimchi and pickled radish. 1. The best part of going to a food park is that you can try plenty of food at the same time. 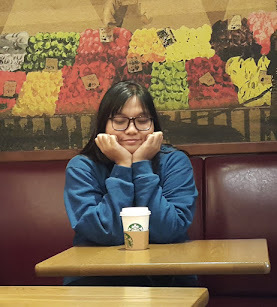 When I ate, Samgyupsal, I also tried milk tea after. You can easily mix and match your food depending on your mood that day. 2. Uno Cinquenta Food Park, 150 maginhawa st.